Do you want to shape the planning for climate change and sea level rise in South San Francisco? Drop in to the Resilient South City community hub! For so long, South San Francisco has been described as 'the industrial city'. We're asking locals, how do you want to describe the city in the future? Resilient South City is a community-focused design project for the sustainable adaptation of Colma Creek and shoreline. The former Bank of South San Francisco at 304 Grand Avenue was vacant for decades. Now, the 100 year-old heritage building has a new life as a space to talk about resilience and the future. Hear local experts talk about native plants, social history and equitable urban design. Or, check out photographs from the South San Francisco Historical Society and the SFO Aviation Museum. We’ve created a centre for design and education with a focus on discussion and feedback. For the full event program, go to the Resilient by Design Facebook page. We want people to share their memories and social history of the area. We also want to hear your ideas for what a resilient South City should look like. 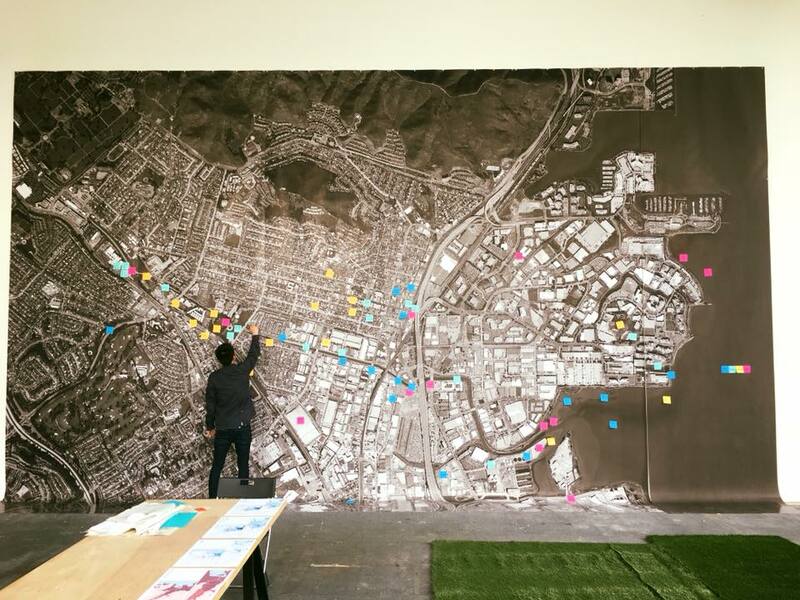 The Resilient South City pop-up is open to the public Monday to Friday from 11am to 5pm, until the end of April. You can also visit us at the South San Francisco Farmers Market each Saturday.